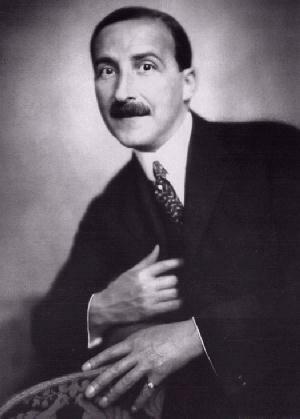 The following pages gather pictures and documents about Zweig. Unless otherwise mentioned, texts and pictures come from the French book "Stefan Zweig : Instants d'une vie", published by Stock. All rights reserved. Texts are translated by myself with the help of Google Translate, apologies in advance for all the mistakes. The translation is still a work in progress, hoping for it to be over in a few weeks. To continue, press the button at the top of the page.